Coravin is nothing short of revolutionary. 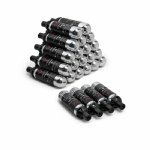 The patented Coravin technology allows wine lovers to drink from virtually any bottle in their collection and enjoy it one glass at a time. 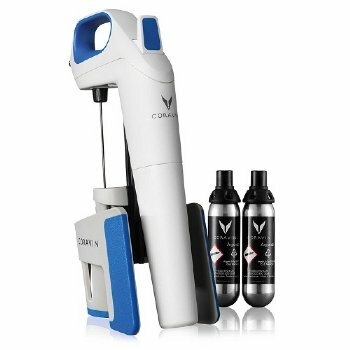 Simply place the Coravin on the bottle, use the needle to pierce the cork and then remove it when finished. 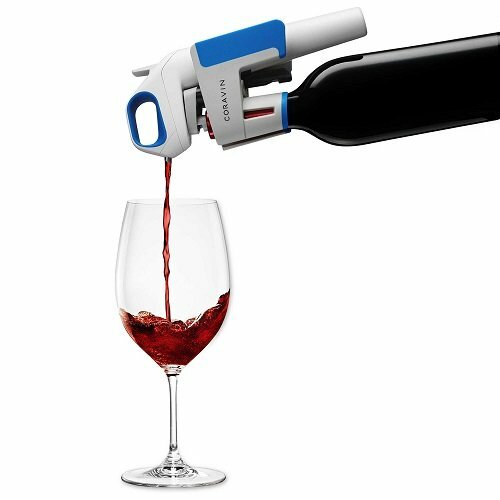 The cork reseals itself naturally and the wine is protected by argon, an inert gas found naturally in our environment. 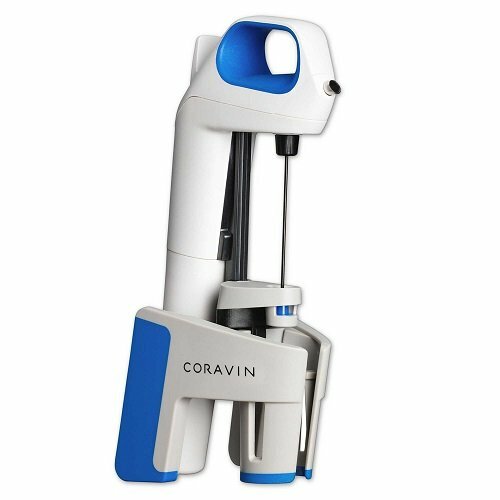 The Coravin Model 1 includes some key improvements over the original Coravin Model 8. 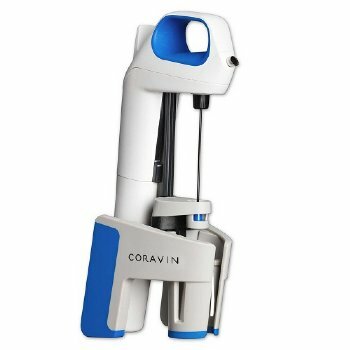 A re-designed needle pours 20% faster and the needle and capsule sealing systems have been improved.